The current international break continues to bring less than desirable news to FC Barcelona players from an injury standpoint. Tests Monday confirmed that first-team goalkeeper JasperCillessen has suffered sprained ligaments in his right ankle, an injury that will keep him out of action for approximately three weeks. 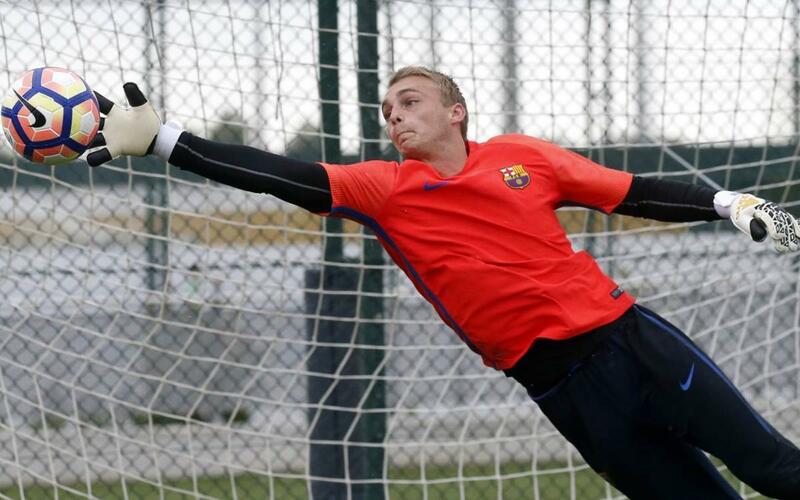 Cillessen’s only appearance for Barça this season came in a 2–1 La Liga loss to Alavés at Camp Nou on 10 September. In other injury news, Barça midfielder SergiRoberto has suffered a strain to his right abductor, according to tests carried out on Monday. His availability will be determined in the coming days. Roberto, who has made eight appearances for Barça this season, has been a major contributor in all competitions. He currently leads La Liga in assists, with four.